Jodi Sta. Maria and Iwa Moto bond over a gym session at Anytime Fitness in Alabang City. More than four years since Jodi Sta. Maria and Iwa Moto buried the hatchet, the two ladies have maintained a "good friendship." 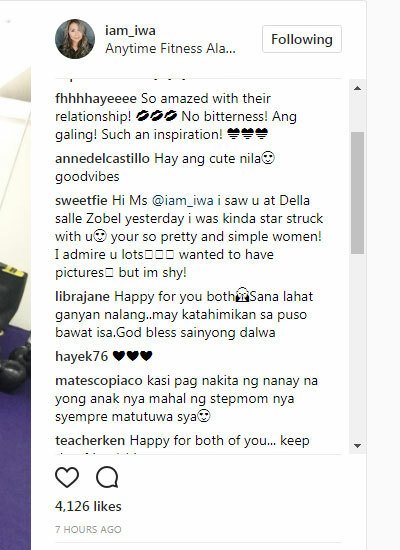 Iwa is the current partner of Pampi Lacson, who is the father of Jodi's son Thirdy. Iwa and Pampi have a daughter named Eve. 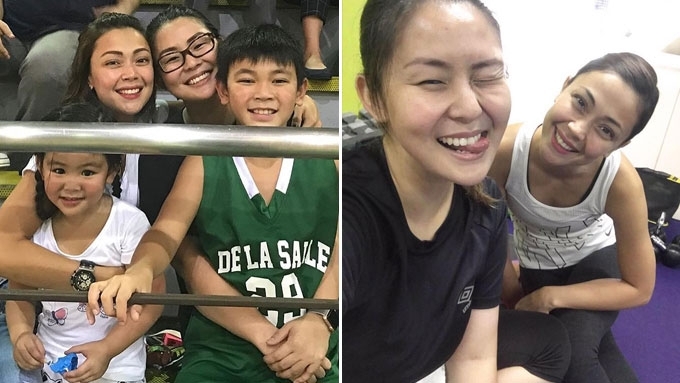 Today, July 21, the two moms bonded over a gym session at Anytime Fitness in Alabang City. 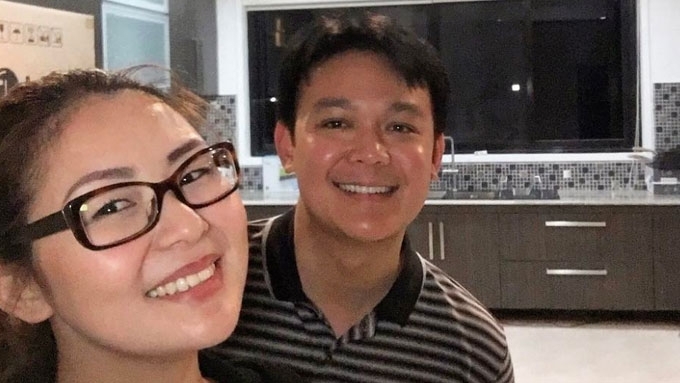 Based on their respective social media accounts, this was the first time they went out without Pampi's two kids. Both of them posted the same after-gym selfie. Part of Jodi's caption read, "Here's to a year of better habits, positive thinking, and clean eating. "So proud of you @iam_iwa Til our next gym sesh!" 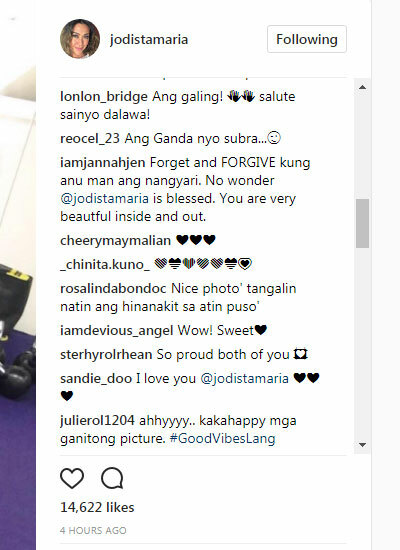 Meanwhile, Iwa joked about Jodi's intense workout: "Ang halimaw kong gym mate today [laughing face] lakas mo mag-gym, Amor...gapang ako pauwi!! Hahaha." Amor was Jodi's iconic role in ABS-CBN's 2015 remake of Pangako Sa 'Yo. The posts earned positive comments from their followers. An Instagram user with handle name @pennee_may_ling commented, "If there's an award for Beautiful Women Inside & Out ... I'll give to you both! #onlyHecandothis." Another user, @justireenI wrote, "I salute you both ... lots of love and peace in one picture."